Given today’s hypercompetitive global job market, students and parents often express anxiety about what lies beyond the college degree. 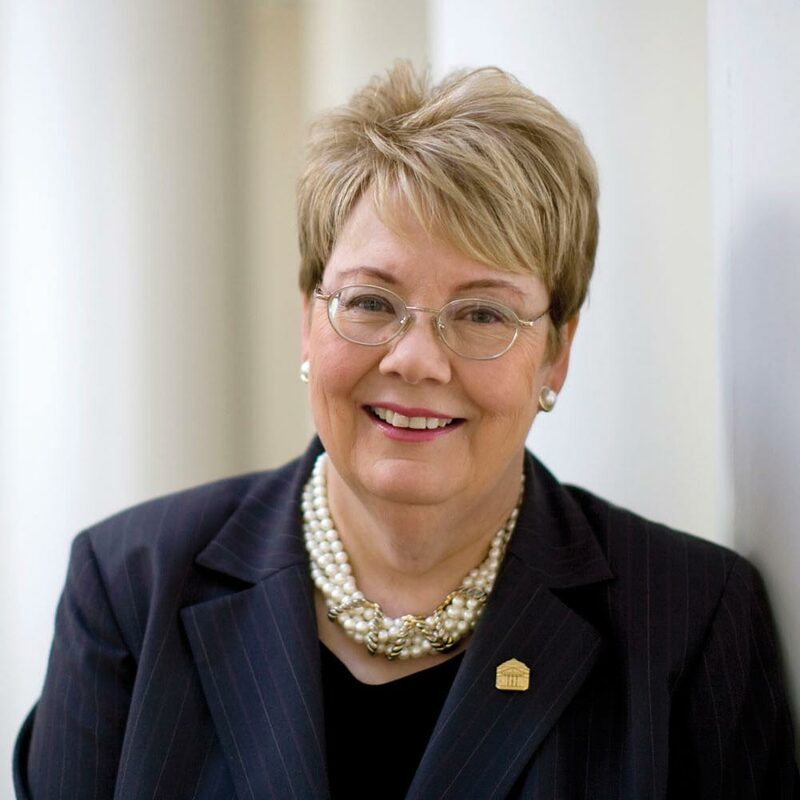 At UVA, we are taking decisive steps to ensure that our students leave the Grounds with both a great education and sound preparation for success in the workforce. We know that internships give students valuable on-the-job experience, so within our newly launched UVA Career Center, we have opened an office dedicated to helping students find internships and other experiential-learning opportunities. This fall the internship center, which is partially funded by gifts from the Parents Committee, will begin offering services such as weekly lunch-and-learn sessions and resumé reviews by career counselors. To acquaint students with the international job market, we also have a global internship program; this past summer, 60 of our students participated in internships in 13 foreign countries. Mentoring is another key element of career preparation. So we created Virginia Alumni Mentoring, a program that connects third-year students with alumni who can offer insights about careers in specific fields. Through the program, which is a University collaboration with the Alumni Association and the College Foundation, alumni mentors offer insights to students about their undergraduate experiences, their progression through their careers and their current work lives. This perspective helps our students navigate their own career paths. More than 350 students connected with alumni in this pilot year of the program, choosing from more than 900 mentors. Technology is allowing us to connect students and alumni in other productive ways. We have launched six career communities to build virtual networks between our students and our alumni who work in fields that interest those students. The six career communities focus on creative arts, media and design; business; education; public service; government and law; and engineering, science and technology. We hope to add additional career communities for students interested in health care, entrepreneurship, and other areas. In addition to our centralized work in the UVA Career Center, our undergraduate professional schools offer specialized career services. Batten, McIntire, Curry, Architecture and Nursing all have dedicated career professionals who specialize in their job markets. They are linked by a University Career Services Council and a common technology platform. These efforts to prepare our undergraduates for the job market align with the “total advising” concept outlined in the Cornerstone Plan—a holistic approach that combines strong academic advising, personal mentoring and robust career counseling. In addition to our efforts for undergraduates, our graduate schools have robust, individualized career services. 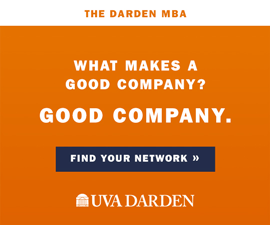 The Darden School’s Career Development Center offers resources related to one-on-one advising, on- and off-Grounds recruiting, career-focused conferences, alumni networks and services tailored to international students. Students in the School of Medicine are assigned to a student affairs dean who follows them throughout their four years. Career counseling begins the first year, with individual and group meetings to provide resources for specialty selection. During the third year, students identify a faculty adviser in their field of interest who advises them on the residency match process, from application to interviewing. The Law School has separate counseling programs specializing in private-sector jobs, government and public-service jobs and judicial clerkships. The school provides integrated advice throughout the students’ three years through one-on-one meetings, live programming and webinars. In the Graduate School of Arts & Sciences, the Office of Graduate and Postdoctoral Affairs serves the career and professional-development needs of master’s degree students, Ph.D. students, and postdoctoral students. Students and post-docs have access to a variety of tailored resources, including career advising and assistance with CVs, resumés and cover letters. Even our alumni have access to career resources through the Alumni Career Services office in the Alumni Association. 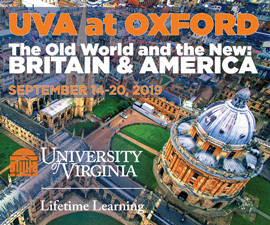 This office offers webinars, events, job postings and career advising for all UVA alumni. Of course, a college education is about more than career preparation. Research shows that, when compared with adults who have only a high school degree, college graduates have greater openness to new ideas; better satisfaction in their marriages; higher voting rates; better fitness habits; and higher levels of self-confidence. In a recent Gallup survey, 89 percent of our alumni reported thriving in one or more elements of well-being—a higher percentage than all alumni nationally—and many of our alumni said that their UVA education contributed in significant ways to their personal maturity, judgment, integrity, leadership and self-understanding. At UVA, we are preparing our students for career success—and for life success.